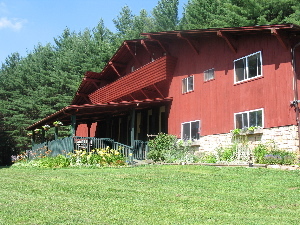 The Ponderosa Lodge is the perfect choice for your destination wedding retreat. Enjoy the time with friends and family as you celebrate that special day in your life in the beauty of the West Virginia mountains. 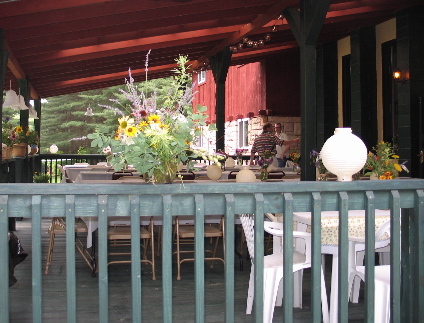 Our lodge can host your wedding or reception and can sleep up to 32 guests. Our 1,300 sq. ft. hardwood floor great room makes a great dance floor and our large covered deck is ideal for an outdoor reception. Please download our Wedding Planner guide. Return the complete form to us, or call and discuss the guide with us. We look forward to helping plan your destination wedding. We work closely with our wedding planner to meet your needs. We can provide references for local caterers, florists, photographers and DJs. Customize your wedding with us to make it an unforgettable weekend.